After 100 years, we still have a hungry, start-up mindset. At PADNOS, our ongoing pursuit of better ideas ensures that we bring you cutting-edge advancements that translate into significant improvements and benefits for you. We’re not just striving for better solutions, we’re delivering them, with newer, more efficient equipment and smarter, more effective programs, services and customized solutions that integrate seamlessly into your processes. Whatever the type or size of your business, PADNOS helps you get more value from your scrap metal, paper, plastics and electronics, and more return on your investment. Our ability to innovate is second to none, so tell us what you need—we'll make it happen. 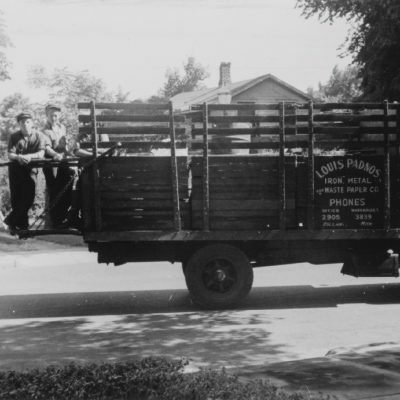 PADNOS has been transforming scrap into reusable resources for over 100 years. 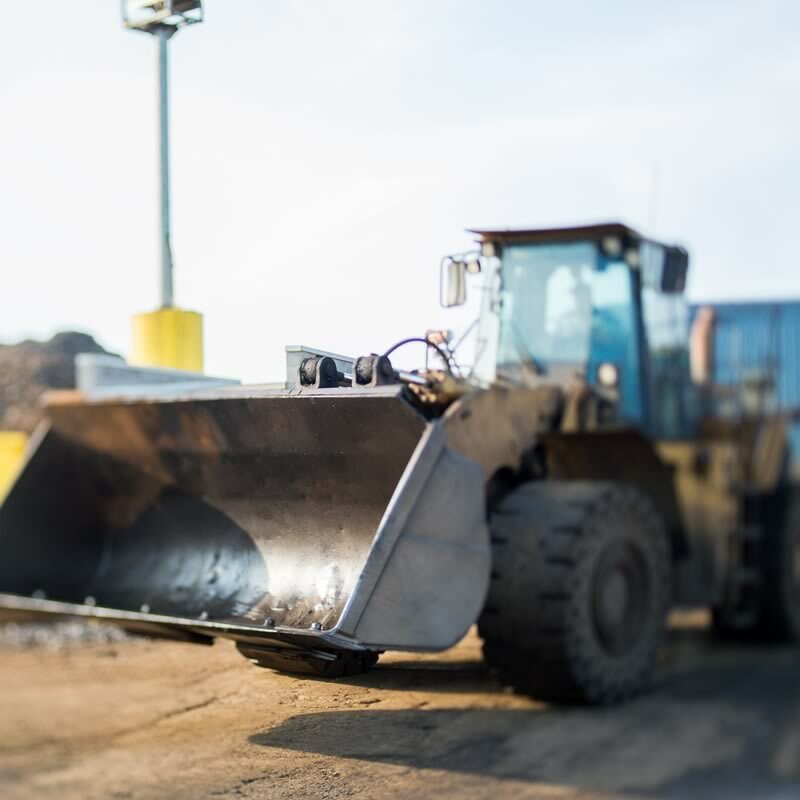 We’re a fourth-generation, family-owned and operated company with extensive capabilities, deep resources and many locations to handle your biggest challenges—as well as the agility and enthusiasm to provide swift, responsive service. Boosting efficiency and savings, reducing hassles, and improving your environmental impact are what we do best. Contact us. We’re ready to go. We believe that when a person makes a commitment to a career at PADNOS, that person and his or her family become members of our extended family. We have responsibilities to one another as family members. We aspire to make our company a living example of how the American free enterprise system can work for all participants—our team members, our customers and suppliers, our community, and our shareholders. We believe honesty and integrity are the basis for all personal and business interactions resulting in long lasting relationships with our team members, customers, and suppliers. PADNOS values those relationships and we will excel in our service to them. We believe our work makes the world a better place to live. We are proud of what we do and how we do it. 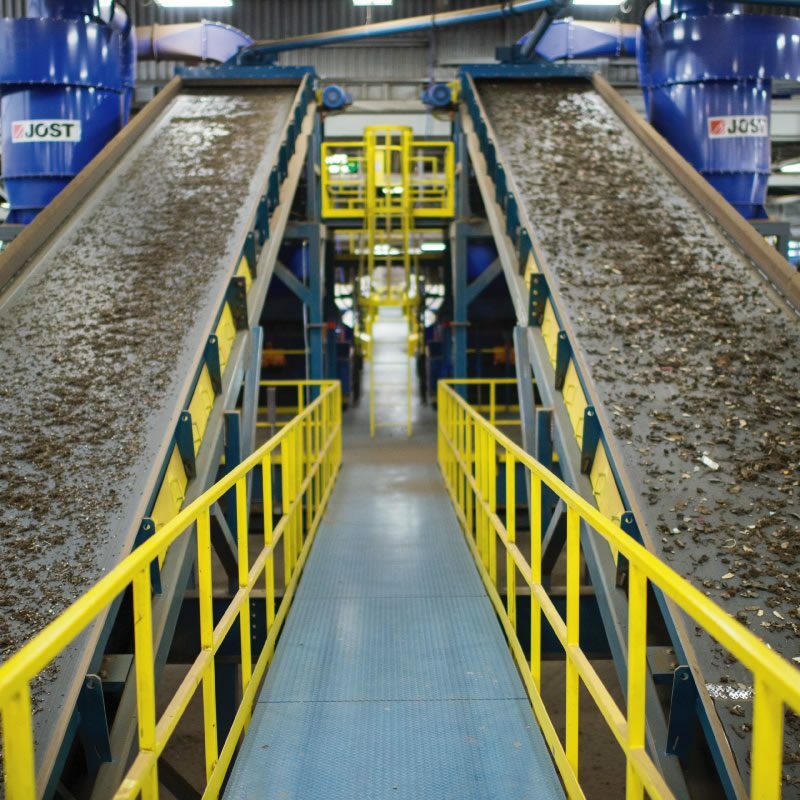 We aspire to excel as a leader in the recycling industry through our quality and environmental systems. We make an uncompromising commitment to the safety of all our team members. We believe it is important to show dignity and respect towards each other. We believe in a work place that values diversity and actively discourages discrimination of any type. We value a working environment characterized by collaboration and shared responsibility for the whole. We help people achieve their career goals within the company. We value open communication and creativity. We expect excellence in our everyday work performance. We take pride in our company and have fun in our work. We have an unending search to do things better, faster, and more efficiently. We take pride in being a responsible citizen in each community in which we work. We believe it is important to give something back to our communities through financial contributions and participation as volunteers. Our Quality Management System to reprocess and distribute scrap metal is registered to the ISO 9001:2015 standard. Our Quality Management System to reprocess and distribute scrap plastics is registered to the ISO 9001:2015 standard. Issued by the China Certification and Inspection Group, the Administration of Quality Supervision, Inspection, and Quarantine (AQSIQ) certifies us to sell scrap materials to China. End of Life Vehicle Solutions Corporation (ELVS) Mercury Switch Removal Collection Participant. Registered by the State of Michigan Department of Environmental Quality to collect and process Electronic Scrap (2016 Registered Electronic Waste Recyclers). Our team is committed to exceed the needs of our customers as outlined in our Quality Policy.